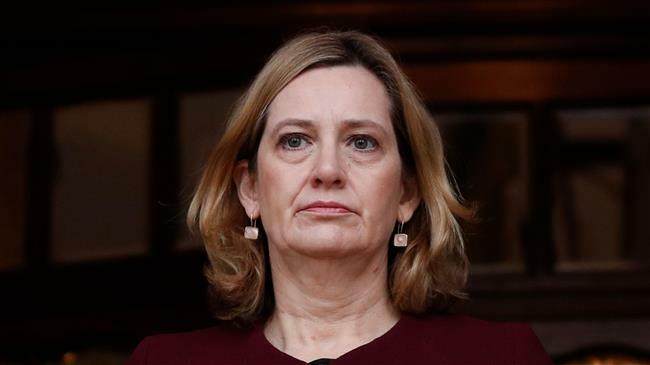 London(ANN)-British government security ministers held an emergency meeting Saturday to discuss the poisoning of a Russian who spied for Britain as police backed by soldiers continued to search the English town where he was attacked with a nerve agent. Police are looking for clues to what sickened Skripal, 66, who in 2006 was convicted in Russia of spying for Britain, and his daughter, Yulia, 33. The father and daughter were found unconscious March 4 on a bench in Salisbury; Skripal lived in the town, located 90 miles (140 kilometers) southwest of London.